Nvidia announced today that Shield, its portable gaming console that combines a traditional controller with a high definition 5-inch multitouch display, will now be sold for $299 and launched on June 27. It’s a considerable drop from the $349 price tag that was attached to initial pre-orders roughly a month ago, and should help to stimulate some interest in the device going into the traditionally laclustre summer months for gamers. Anyone who has already pre-ordered the device will now be charged the new, lower price when it ships. 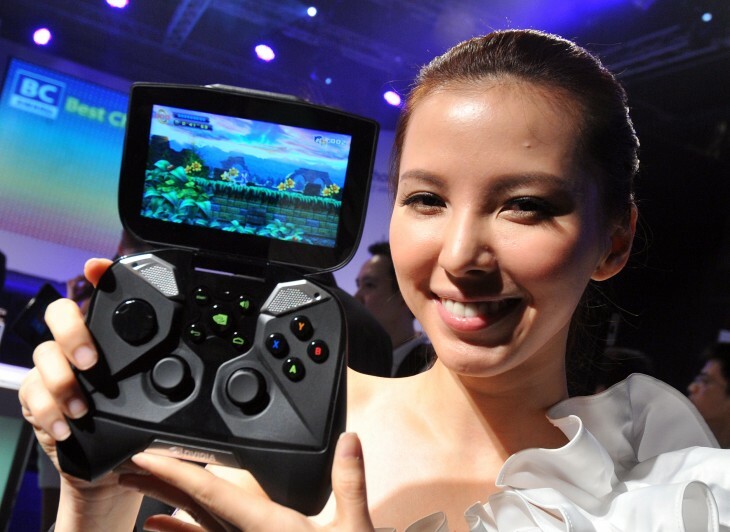 Shield was announced at CES in January, and is powered by the company’s new Tegra 4 processor. It’s based on Android Jelly Bean and is capable of streaming games from any PC that is fitted with a GeForce GTX GPU. Consumers will be able to pick up new titles from the Google Play store and Nvidia’s own TegraZone library, or stream PC games over Wi-Fi to almost anywhere in the house. Titles can also be played on a traditional TV through Steam’s Big Picture mode, a remodelled interface that Valve developed to make general navigation easier for players using a controller. The Shield appears to be a middle ground between smartphone and tablet gaming – which has exploded in recent years due to the reduced cost of individual titles – and the traditional portable gaming experiences offered by dedicated handhelds. The device is certainly unique and follows a whole range of new video game hardware that wants to shake up an industry long dominated by Microsoft, Sony and Nintendo. OUYA, an Android-based console for the TV, has attracted a huge amount of attention from the press and gaming community, but there’s also GameStick, GamePop and the Razer Edge Pro gaming tablet to content with.